North Florida Urban Land Institute has selected Regency Centers Chairman and CEO Martin “Hap” Stein as its 2017 Visionary Leader Award recipient. Stein has served as Regency’s CEO since the company’s initial public offering in 1993, and as chairman since 1999. 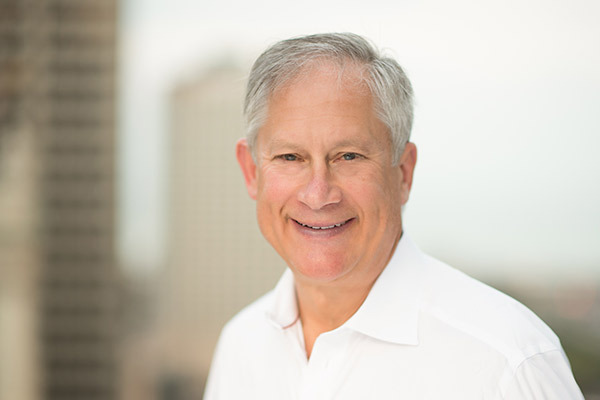 Stein is an Urban Land Institute governor, and throughout the years has held leadership positions with the National Association of Real Estate Investment Trusts, the Urban Land Institute and the Real Estate Roundtable. He also has held board positions with FRP Holdings, Stein Mart and his alma mater, Washington and Lee University. The 6th Annual North Florida Urban Land Institute Awards for Excellence is scheduled for October 11 in downtown Jacksonville and will award recipients in the following four categories: Reuse/Repurpose, New Development, Hospitality and Entertainment, Public and Non-Profit.